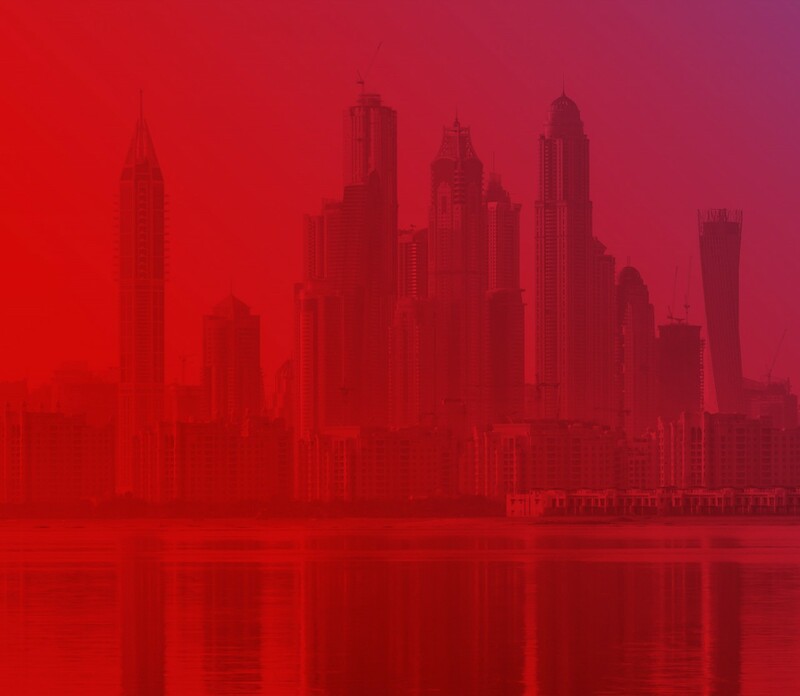 Virgin Mobile Middle East & Africa (VMMEA) has announced the appointment of Alan Gow as the Group CEO, to further bolster the existing management team. He will be based at the Group’s regional HQ in Dubai, UAE. Mr. Gow comes with an extensive Virgin senior leadership profile, having been a co-founder of the original Virgin Mobile in the UK alongside Sir Richard Branson, and an architect of the company’s ground-breaking economic model as a mobile virtual network operator (MVNO). Mr. Gow brings a wealth of experience in leading the Virgin Mobile brand into new markets, having been instrumental in growing Virgin Mobile in the UK from a start-up to a $1bn company in just under four years. He was also responsible for steering the company through a series of funding rounds and a highly successful IPO on the London Stock Exchange in 2004. This was followed in 2006 with a $1.6bn sale transaction to create the ‘Virgin Media’ group in the UK, a world leader in converged communications technologies. He has subsequently advised on Virgin Mobile’s Latin American roll-out, and led the company’s expansion in Central & Eastern Europe as Group Chief Executive Officer. Mr. Gow has over 20 years of experience in mobile telecoms in both the Mobile Network Operator (MNO) and MVNO sectors, having previously worked with the network operator T-Mobile in the UK. He holds an MBA with distinction from Manchester Business School and is a member of the UK’s Chartered Institute of Management Accountants.